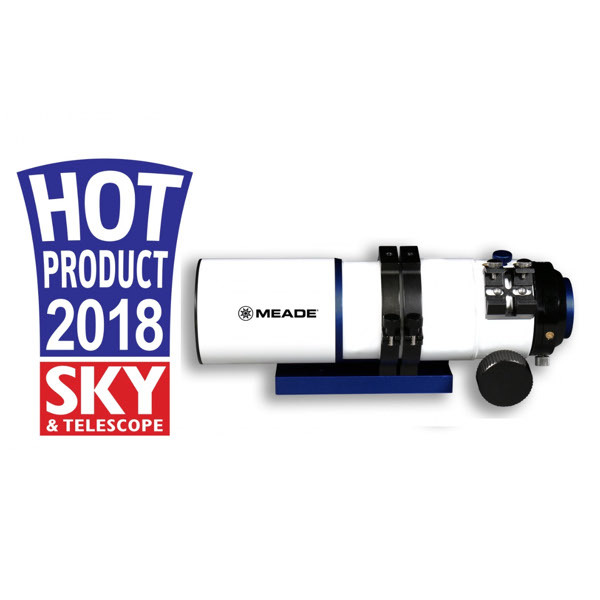 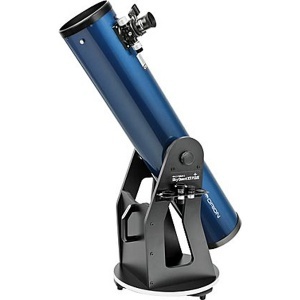 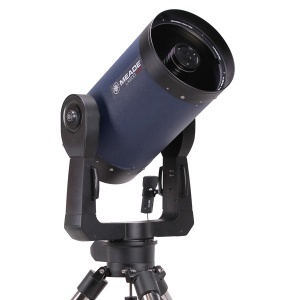 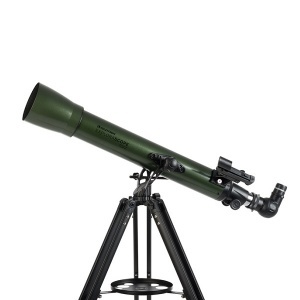 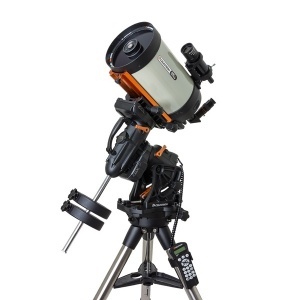 This impressive 70mm, f/5 refractor has a focal length of 350mm, making it ideal for advanced astrophotography. 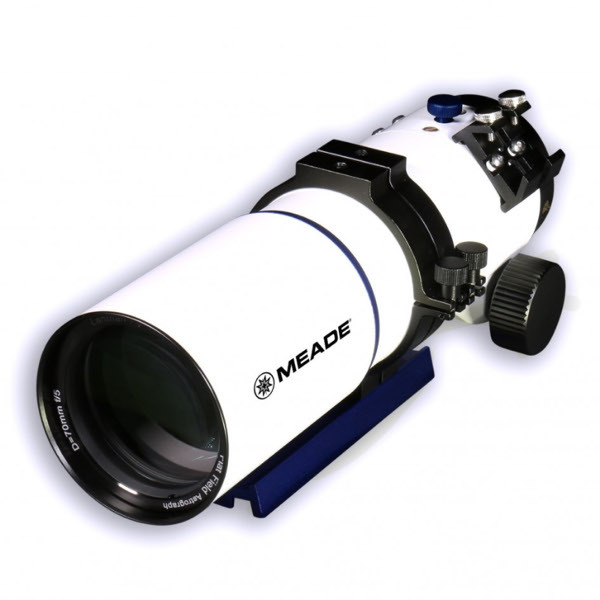 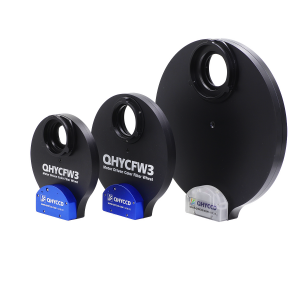 Features a fully multi-coated quadruplet objective lens made from the highest quality ED (extremely low dispersion) glass for outstanding contrast and sharpness as well as near zero detectable chromatic aberration or “color fringing”. 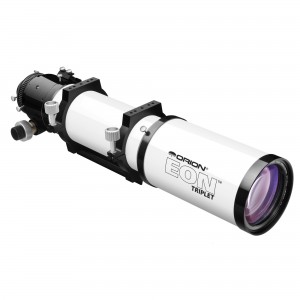 The fully illuminated image circle is 42mm and will cover a 35mm full frame sensor. 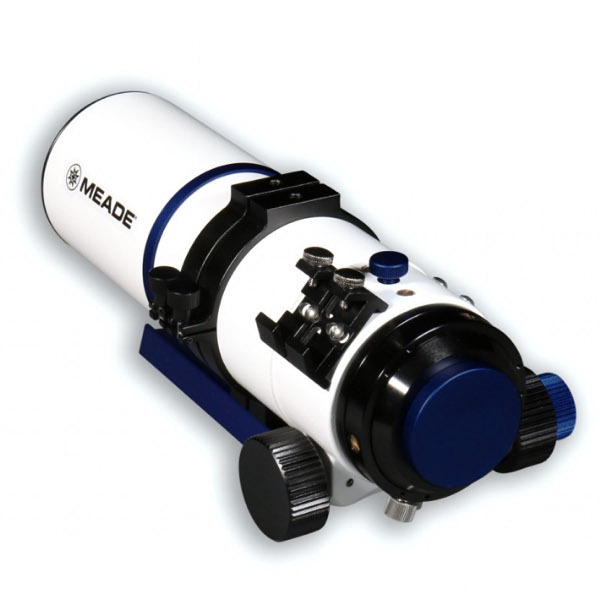 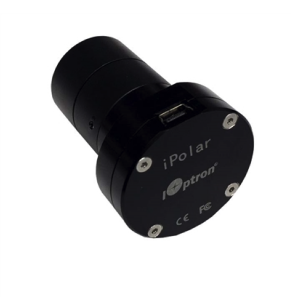 Features a super precise dual speed 2.5″ Rack and Pinion focuser with 10:1 gear reduction for ultra fine focus control. 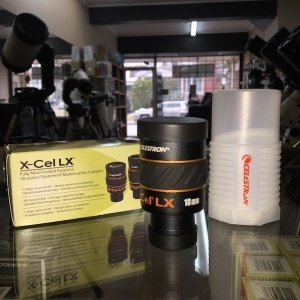 Standard equipment also includes a fully extendable dew shield and an aluminum hard carry case to protect your investment when not in use. 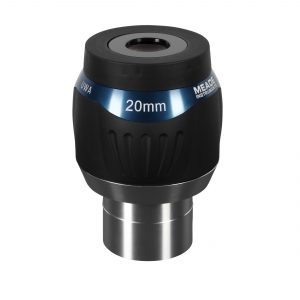 Also includes aluminum front dust cover for objective lens.